Workers at the Dwight cotton textile mill in Gadsden walked out on July 12, 1934. The strike was organized because workers were not receiving the pay raises they were promised, which was felt the most by the workers in the South. The action of the workers in Gadsden, Alabama spurred nationwide action that would go on to become the largest union labor strike in U.S. history. Due to violence experienced in other states, Alabama deputies were stationed with machine guns at mill gates to keep the peace. 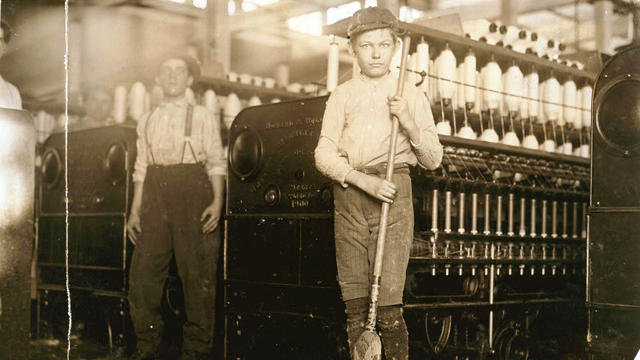 Soon after the strike became violent, the mills were able to reopen under the protection of the government, and the textile union never fully recovered.